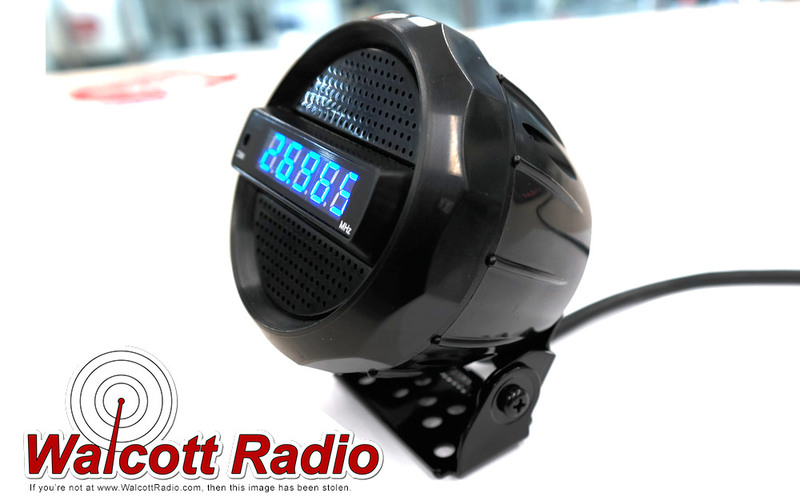 Get the clear and loud Ranger SRA-166FB speaker + frequency counter all built-together! 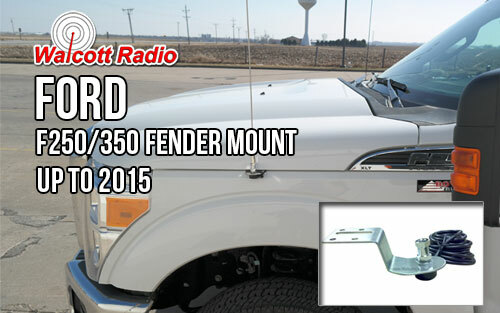 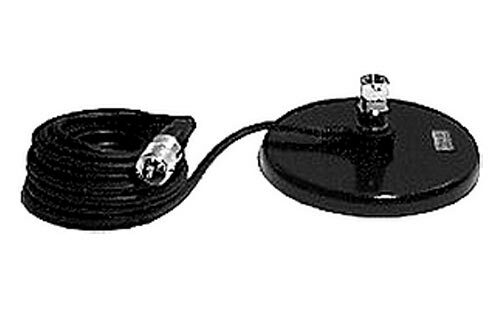 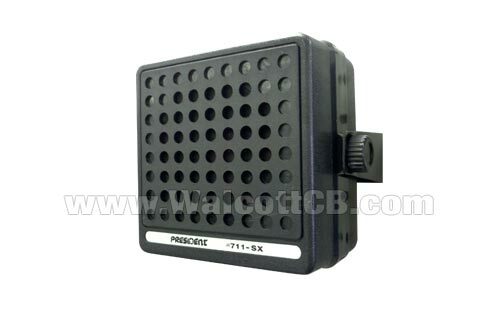 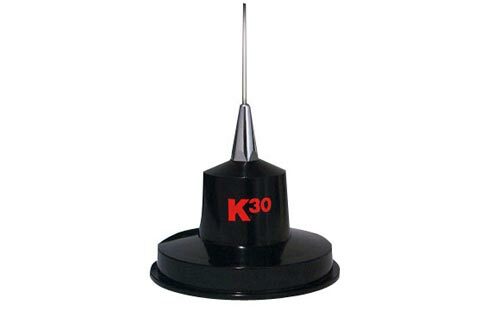 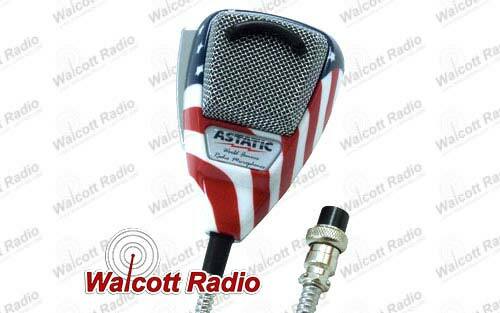 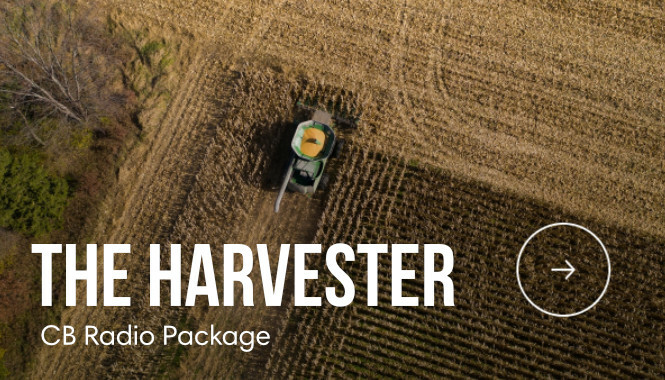 Specialty "No Ground" antenna system works on all fiberglass vehicles and metal tractors alike. 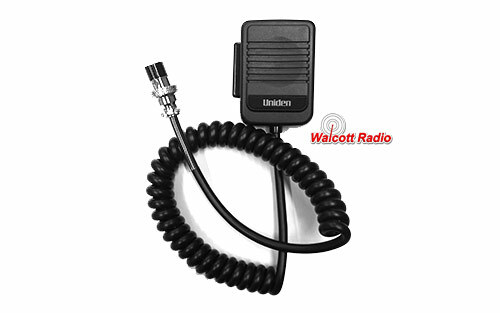 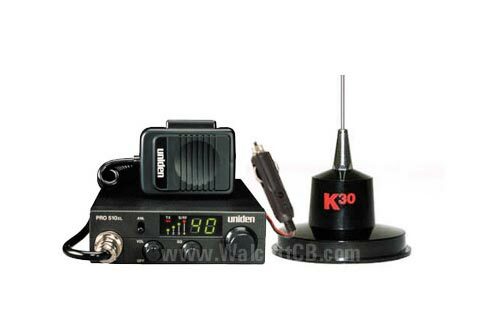 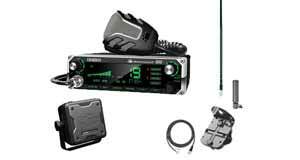 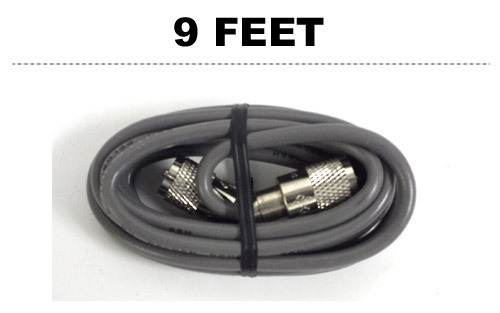 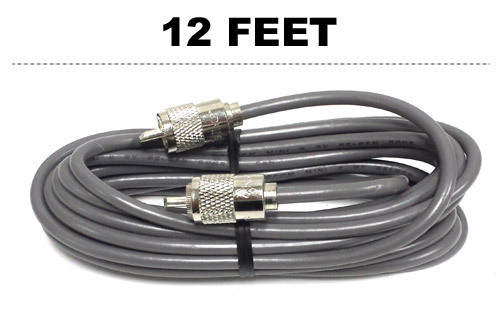 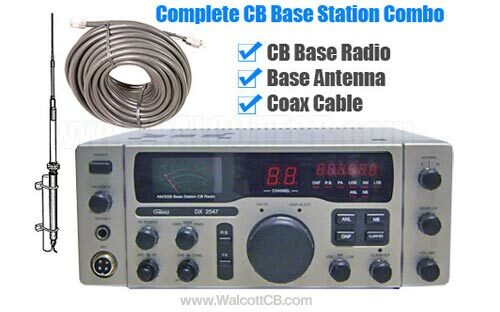 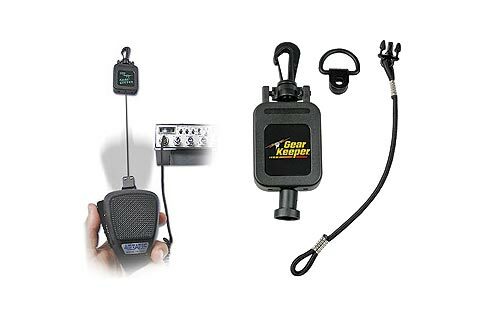 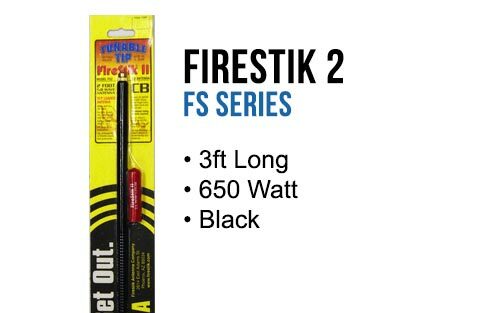 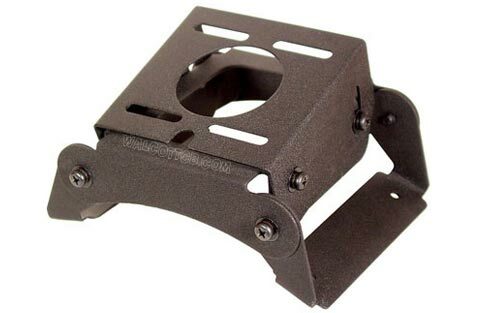 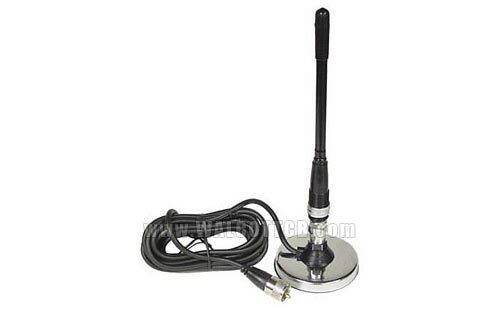 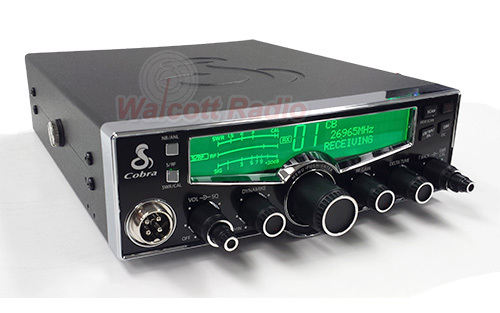 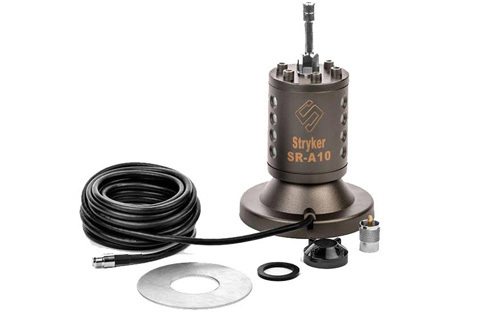 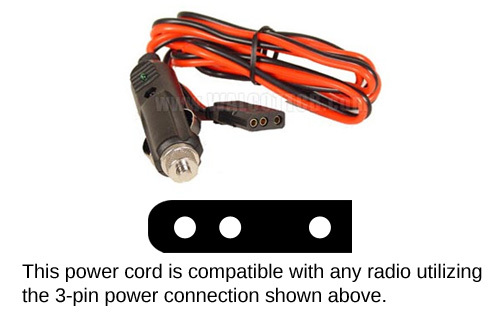 The 510K30 complete CB radio antenna kit for sale comes with everything you need to have a working CB system in your car or truck.